Like some of the other inventions in recent times, such as smartwatches and tablets, home assistants is a category of products that often sees mixed reviews. Those who like them swear by them and can't imagine not having one in their life anymore. Others feel they don't need one and can just get by fine without it. 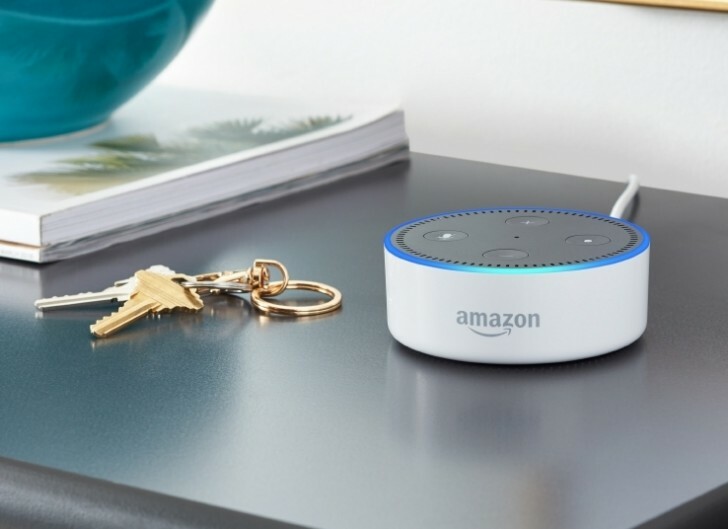 The category came into existence when Amazon launched the Echo series of products back 2014 and then Google followed in 2016 with the Google Home. After a while of absence, both these products are now available in India, with Amazon launching the Echo series last year in October last year after a temporary invite system, and Google launching this month. But home assistant products can't just be brought over from one market and sold in another. Because the primary means of input is voice, the products have to go through significant localization to understand local languages and interests for the device to be useful. This is why it can takes months or years for these things to show up worldwide. Now that both the Echo and Home are available in India in different variants, we thought it was worth seeing how the two fare against each other in the Indian market. 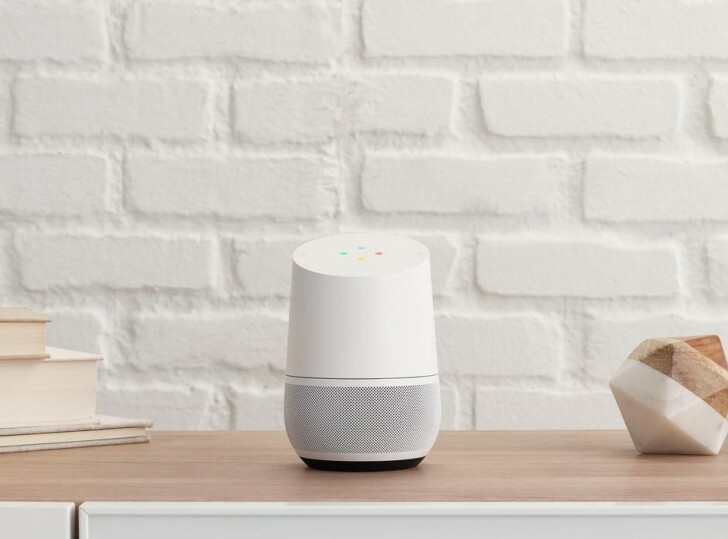 Aesthetically, the Google Home devices come across as the more attractive products. Both the Home and Home Mini have contemporary design that is minimal but attractive. The Mini, in particular, looks nice. In comparison, none of the Echo devices look particularly good, although they aren't necessarily bad either. Of course, this is all subjective. One really good thing about the Echo devices are physical controls for volume. 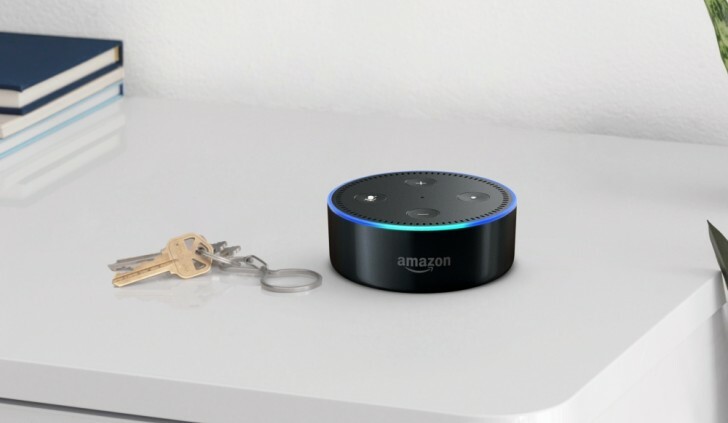 The Echo Dot and Echo have buttons while the Echo Plus has a dial. This gives a very reliable and reassuring control over the volume. In comparison, the gesture-based UI on the Home feels vague and imprecise. 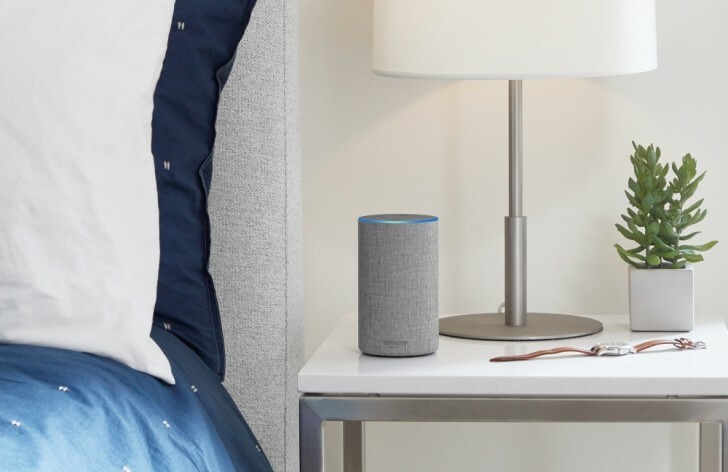 Similarly, the Echo devices have a button to bring up the voice assistant if it is within arm's reach and you don't want to say the wake word. Another major feature on the Echo devices is the audio out jack while neither the Home nor the Home Mini let you output the audio via a physical connector. Both Echo and Home can be used as Bluetooth speakers, though. Both have a physical mute button that can switch off the microphone when you want. The Home also lets you pause or stop a song or a query by just tapping the top while on the Echo you have to tell it to stop. Both devices have reasonably long power cable but neither uses standard USB and instead have coaxial power connectors. The Echo power adapter is standard size but the Home adapter is rather wide and can interfere with adjacent power ports. Neither device is splash resistant so if you're going to place them in your kitchen you should keep them away from the sink. Both, Echo and Home, rely on their mobile apps to be set up. Both have apps on iOS and Android. I personally like the Google Home app more; Amazon has never been competent at making mobile apps, with most of its apps being rather obnoxiously bad on either platform, and while the Alexa app isn't that bad, it's still worse than the Home app. The worst thing about it is the speed and how every screen has a 4-5 second delay as it fetches the info from the cloud. The Google Home has a clear victory here. Coming down to the meat and potatoes, both, Alexa and Assistant, have their ups and downs. For basic searches, Alexa does quite well for itself by answering trivia questions correctly and succinctly most of the time. Google Assistant would also answer, but quite often the Assistant replies would be excerpts from Google Search, which may or may not have the answer and even if they did would occasionally go on for too long as it essentially read you the Wikipedia paragraph on it. For use in India, Echo is clearly ahead for now. You can do things like calling for an Uber or ordering food from Zomato, neither which Google can do right now. Alexa can also answer all your Bollywood and Cricket queries, which it does better than Google. The pronunciation of local names and places is much more accurate and the voice also sounds native to India. Amazon has clearly spent more time localizing and it shows. There were obviously times where Alexa would just not do something. Ask both to read out a recipe and Alexa will tell you it can't while Google will fetch you the recipe and read it out to you step by step. Assistant can also read you podcasts; you can just tell it the name and episode number of the podcasts and almost everything I asked of it, it was able to find and play it. Alexa, meanwhile, doesn't support podcasts natively. What Alexa will do, however, is read you your books. It doesn't even have to be an audiobook (and it can't, since Audible isn't available in India) but Alexa will simply read any of your ebooks from your Kindle library. Google won't read you your ebooks but since Google now also sells audiobooks in India, it can read those for you from your library. Both also have support for smart home devices. A wide range of accessories now have support for both platforms. The Echo Plus I have even has a hub built-in, so it can actually connect directly with things like smart LED bulbs without needing a dedicated hub. 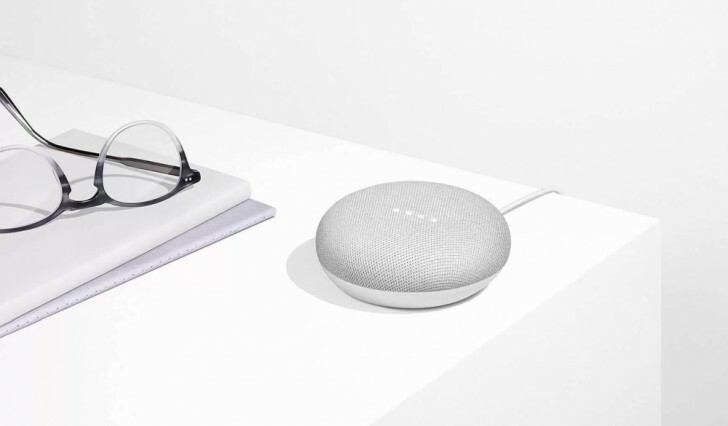 Google has no such functionality on any of its devices but if you buy the appropriate hub you can connect with most smart home devices. You can't talk about voice assistants and not mention how well they understand you. Both support only English as of now with no support for other Indian languages, however both have the localized version of English with support for Indian accents. I personally had no problem getting either of them to understand me for general queries and instructions, except when it came to playing music, which I'll get to soon. I noticed the Echo Plus picks up my voice a bit better and I have to talk louder for Assistant to wake up. Also, the Echo Plus picks up my voice even over blaring music, which was incredible, while the Home requires you to shout a bit if its volume is all the way up. I also prefer just saying "Alexa" to wake up the Echo over the two word "Okay Google" or "Hey Google". Echo even lets you change the wake word to one of the preset options while Home can't. Where the Home pulls ahead is in having the ability to recognize up to six users and give custom responses to each while Echo is the same for everyone. The actual voices for Alexa and Assistant are also quite different. The Alexa voice sounds very natural, almost like a recording at times. The Assistant voice in English (India) is very robotic and unnatural. I would have liked them to have separate volume levels for assistant and music, as I prefer the assistant volume to be loud and music volume to be low, but currently there is no way to do that. One issue that I had with the Home is that saying the wake word almost always woke up both the Home as well as my phone. While it is eventually the Home that responds, the phone really shouldn't be waking up at all. Constantly having the phone display and mic fire up for nothing can be a drain on the battery if you use your Home regularly. This was obviously not an issue on the Echo. Despite the fact that Google has access to your contacts and email, it doesn't do much with it. You can't use it to make a call, send a text, write or even read your Gmail. It does support Calendar, however, and you can save reminders but that's about it. 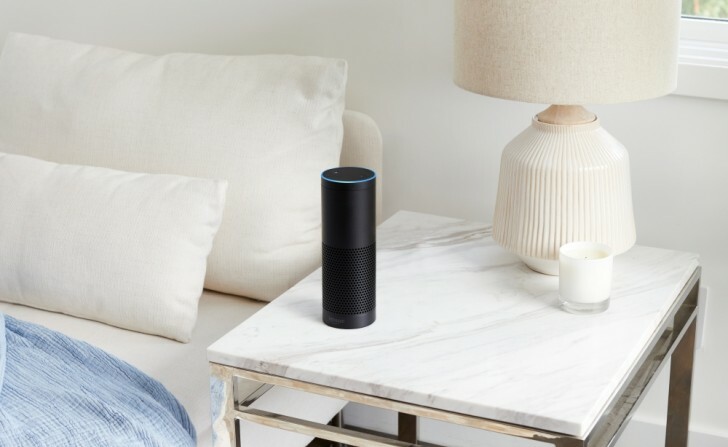 Alexa requires you to provide access to your contacts for it to call or email someone but it is doable. Both devices can talk to their respective media players. You can tell Google Home to play things on Chromecast if you have one plugged in. Similarly, you can tell Echo to play something on the Fire TV Stick, although the latter requires a bit of setup to link the two devices and Google's solution is more seamless. One advantage of Alexa is Skills. Skills allow third party developers to develop functionality for Alexa, which Amazon then showcases in the Alexa app. Alexa currently has thousands of skills available, with several being developed in India. This means that even if Alexa cannot do something natively now, you can always download a Skill that will let you do it (like playing podcasts, for example). If there's one aspect where they both fail catastrophically, it's at playing music. Ever wondered why they only ask these things to play a playlist of some sort in their ads? It's because getting them to play a particular song can often be a nightmare. I've tried and tried a million times but this aspect of their functionality remains terrible. The number of times I have to repeat the song title for them to only play something absolutely, 100% unrelated to what I said is too damn high. It is almost laughably bad how off they can be from what you told them to what they play. They will rarely ever stop and do a mea culpa, the way they do for other queries. It's as if they are programmed to play something, anything when asked to do so and if they don't quite get what you told them they will just play a random song of their liking. And it's not as if the songs aren't in their library. Both, Amazon Prime Music and Google Play Music can be accessed separately through web or mobile apps and both have reasonable libraries in India (especially Google) and I know for a fact that the songs I am asking for are there because I've played them there before but no matter how precisely I ask for it on the Echo or Home, they can still often end up not playing that at all. In all honesty, using voice to play a particular track is a bad idea to begin with. There are way too many songs with the same name. There are way too many versions of the same song. Sometimes you can ask for a song and these things will play a particular remix of it. You can tell it if you want a particular remix but how do you tell it to not play a particular remix? Also, both Home and Echo support other audio providers apart from their own. Echo supports Saavn, which it defaults to if it can't find a song on its own service, and Home does the same with Gaana. You don't need a subscription on these alternative services to play for them as both have a free plan even on other platforms. However, their audio quality is abysmal; Saavn plays music in 96kbps on Echo, down from 256kbps VBR on Prime Music and although I don't have the exact figure for Gaana, it's not going to be over their standard 128kbps for free plan. These are appalling figures for 2018 and you can hear the difference even on the speakers on these things. Besides, more often than not the songs you request are often there on both Prime Music and GPM but for whatever reason they tend to fall back on the alternative services more often than I'd like. As for audio quality, the speaker on the Google Home is absolute trash. Imagine the worst sounding Bluetooth speaker you have heard in your life, and this would be that. I can't bring myself to listen to anything on it other than podcasts. I can't even imagine how much worse the Home Mini sounds if the Home is this bad. Google is not even selling the Home Max in India. In comparison, the Echo Plus I have is almost audiophile grade. Not that it's a particularly great speaker as I mentioned in my review but it's much more balanced, with clear vocals and highs and decent bass while the Home is just boomy bass and then the sound just drops off in the mid-range with next to no high-end. It almost sounds like the speaker is physically blocked but I tried playing without the removable magnetic grille and it sounded the same. A couple of boxes from major companies with microphones on them in your home? Doesn't seem creepy at all! Whether you feel that way or not is up to you, but there are some things worth knowing. One thing that bothered me on the Google Home is that it only works if you have certain activity tracking features enabled for your Google account. Prior to getting this device for testing, I had all of these features disabled for my account but Google Home wouldn't work without enabling some of them, namely Web & App Activity, Device Information, and Voice & Audio Activity. Of course, turning them on doesn't just turn them on for the Home, they are turned on for everything on your Google account, including your phone and your Chrome browser. If you're not sure what these settings are, I'd suggest you check out some of the activity stats that Google keeps a track of in your account settings and you'll know why I keep them off. If I have to use the Home, I have no choice but to keep some of them off when otherwise I could get by perfectly fine without any of them. In case of the Echo, Amazon saves everything you ever say to your Echo. That's right, every time you talk to your Echo, an audio file is created and saved to your Amazon account. You can even go to the Alexa app and listen to each and every one of them and they sound appropriately creepy. These are used to improve your future searches. Good thing is you can delete all of them with one button. Doing that will obviously affect the performance of speech recognition. Between the two, I'm somewhat more trustworthy of Amazon. I feel less of my data is being given away on the Echo and it is more contained. Because Google is everywhere, it has a habit of sucking in data from a bunch of your devices, which can add up to a lot. Meanwhile, Amazon only really gets what you feed to the Echo, which really isn't much and it gets contained within Amazon, while Google being a search company obviously uses that data to show you ads everywhere. Having said all that, I would like to emphasize that it's not something you should be scared of. But it's definitely something you should be aware of. The question with these is often not which one you should buy but should you buy one at all. While I'll answer the first part as well, the second part is more important. I personally have no use for either of these in my life. I have tried giving a chance to the voice assistants built into the phones and rarely was the experience positive. Even if it was, it wasn't quite the game changer for me and didn't make me switch to it completely. I much prefer typing or doing things the old fashioned way and when it comes to playing music, it's not even close. But, I also know a lot of people who have found utility in them. People who have smart home devices find it much easier to use their voice to control their lights, security cameras or thermostat. If you put one in your kitchen, you can also use it to read you recipes or just give you measurements and sizes. If you have kids, you can use these for educational purposes by getting them to ask it questions; kids, for a fact, love talking to these things and getting answers, so that's something to consider. They are also nice for setting alarms, reminders or timers. I have also been using them now to play podcasts. You can do most of these things from your phone but your phone mic wouldn't work from across the room and these things are much easier to talk to. If that sounds appealing, you can give it a try. 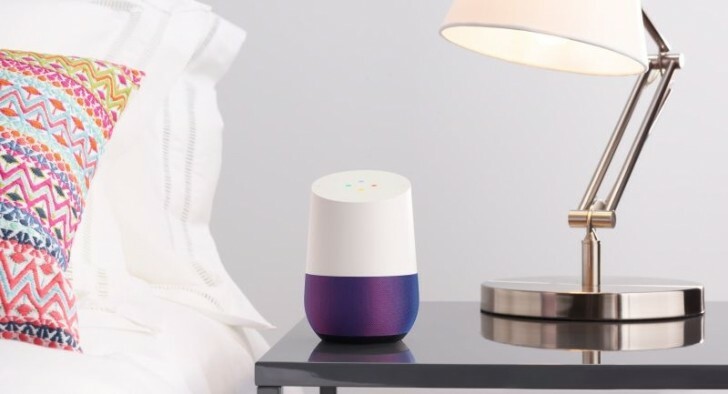 As a rule, I only recommend the base model; the more expensive models generally only sound better (which, in case of Google Home, is not even the case) and if you won't be playing music on them (and you shouldn't) it's not worth considering. The base model will do everything else and later if you think you're not into it, it wasn't a big investment. For now, the Amazon Echo is the better voice assistant in India. It can do so much more than the Google Home and that makes all the difference. 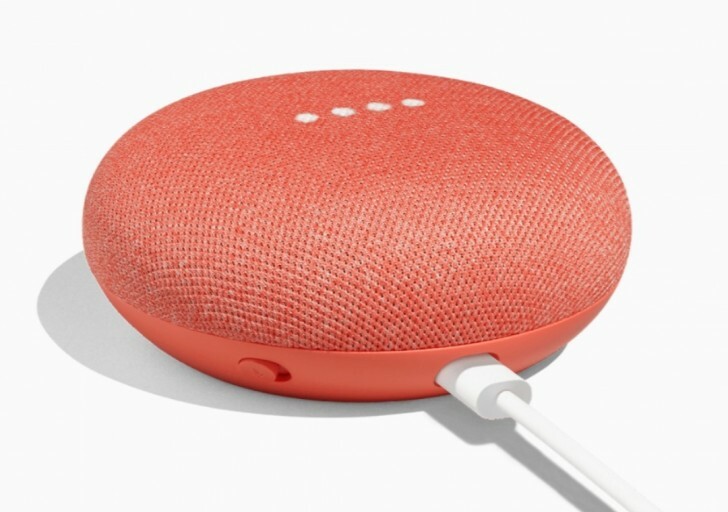 The Google Home often felt like the Assistant from the phone was put in a box with speaker and mic and didn't bring any extra functionality over that; you're honestly better off just using the Assistant on your phone. The speaker on the Google Home is also rubbish and it lacks basics such as an audio jack. While Google can answer some queries better than Amazon thanks to its search prowess, it doesn't quite close the gap. In the end, the Echo comes out ahead of the two and is the one I'd get if I was in the market for a voice assistant in India. Excellent, balance and practical review.